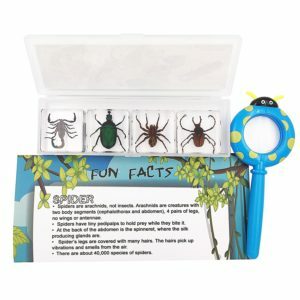 Perfect for discovering interesting creatures, the set includes a scarab beetle, stag beetle, spider and scorpion. You won’t see some of those in your garden anytime soon! The perfect insect introduction for inquisitive minds. 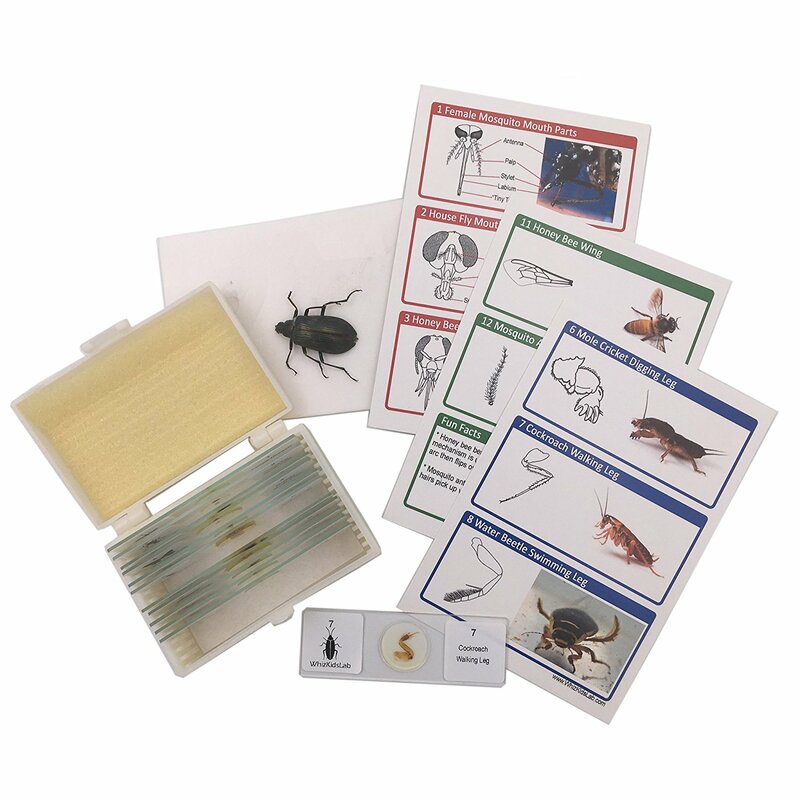 Making science and nature fun, children can identify different insects and discover how their body parts are used. The perfect accessory for mini scientists! 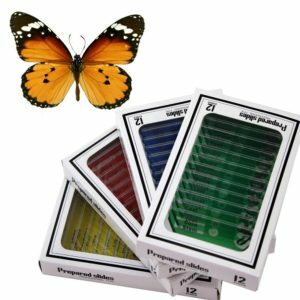 This set of 48 slides featuring animals, insects, plants and flowers is ideal for microscope enthusiasts with a keen interest in nature.